The length of one cycle of the Early Years Diploma course at GMC is Full-Time (8 month duration) and Part-time (1 academic calendar). The educational level of the certification course is Early Childhood Montessori Diploma. 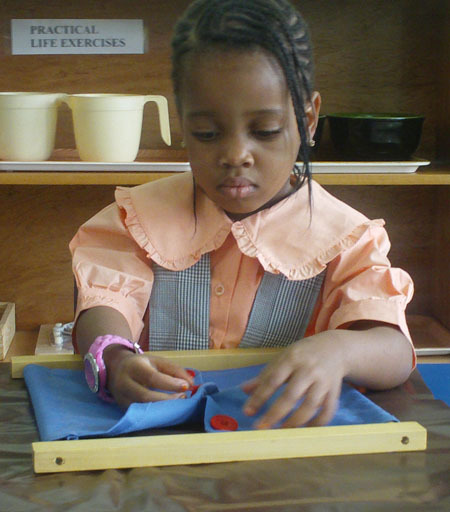 The Early Childhood Diploma course is designed to train learners wishing to become teachers of the Montessori Method for children from (2 1/2 - 6) years of age. 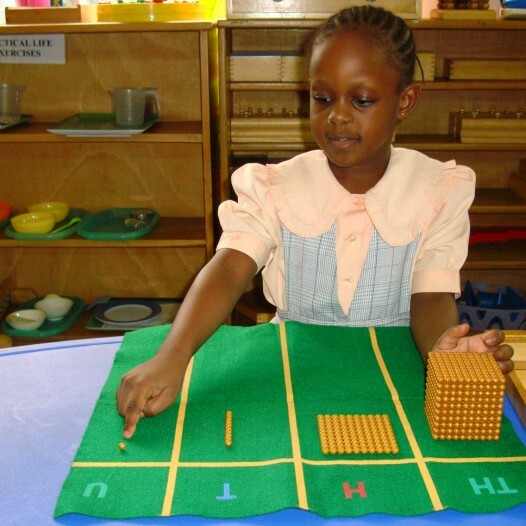 The Early Childhood Diploma course is designed to train learners wishing to become teachers of the Montessori Method for children from (2 1/2 â€“ 6) years of age.